Logan West Community Art Share Alliance has been formed by a group of like minded artists who all possess a drive to share and encourage others. Their aim is to promote arts to the local community and to provide access to the public to view, learn and partake in art activities. 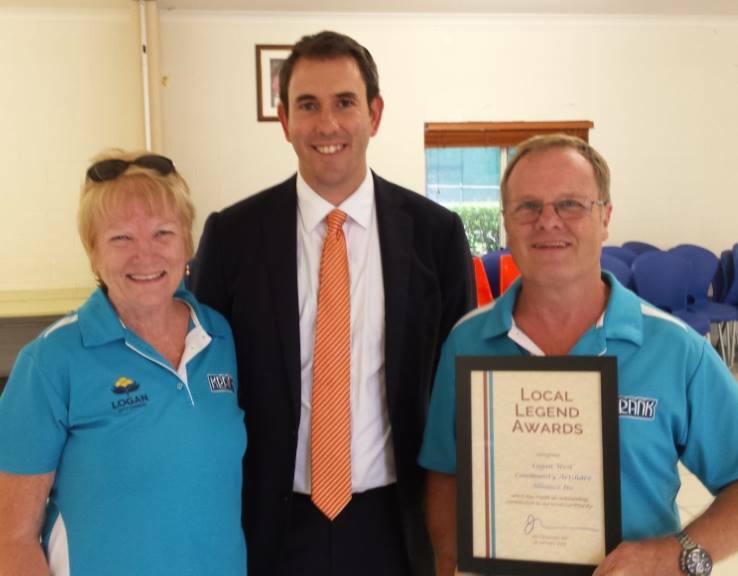 Local Legends Award at the presentation ceremony on January 23rd from Jim Chalmers MP Federal Member for Rankin. 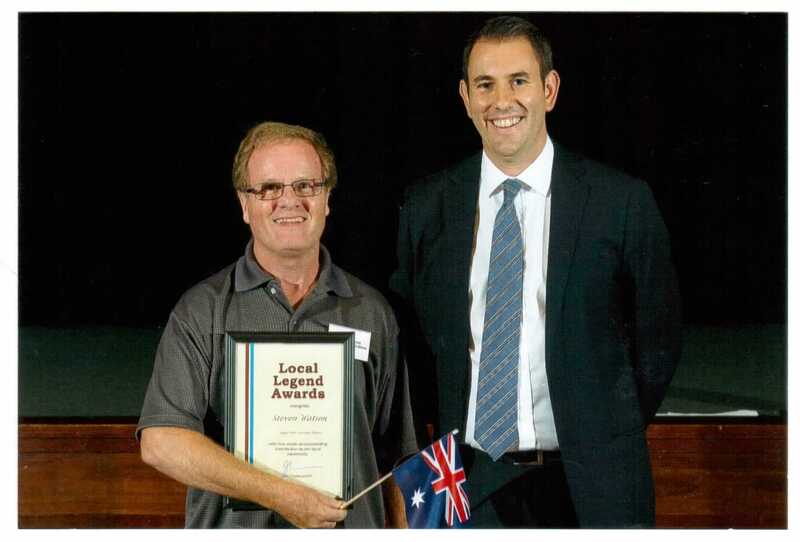 LWCASA is delighted to be recipients of a Local Legends Award at the presentation ceremony on January 22nd from Jim Chalmers MP Federal Member for Rankin.